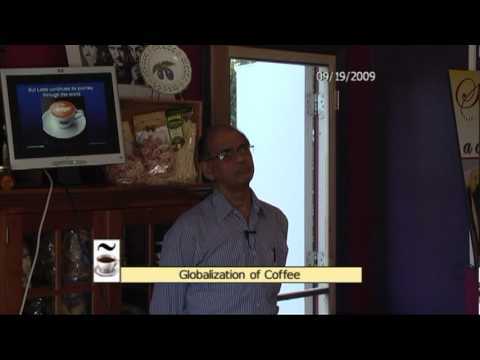 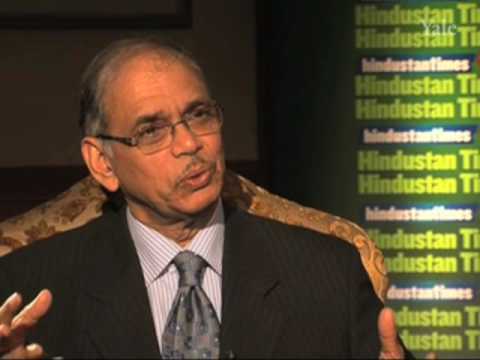 The Evolution of Globalization - Nayan Chanda addresses the Hindustan Times 2008 Leadership Summit in India on November 21st 2008. 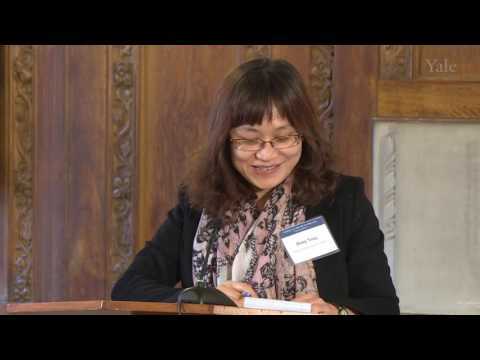 A look back on Cambodia past from a researcher point of view. 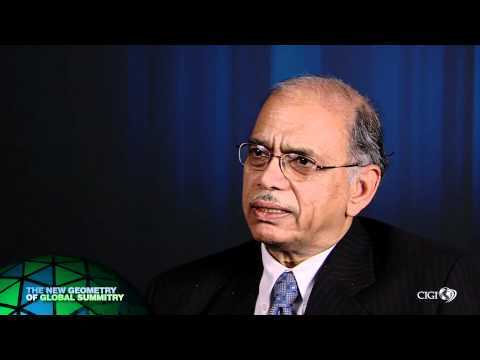 Participating in CIGI's conference "The New Geometry of Global Summitry: The Future of the G20 (and the G8)", Nayan Chanda answers the questions: 1. 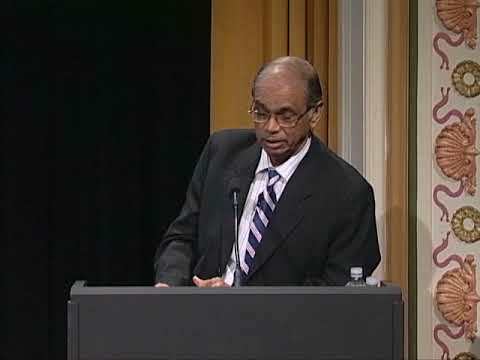 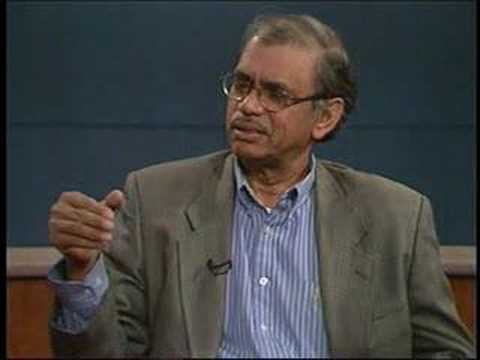 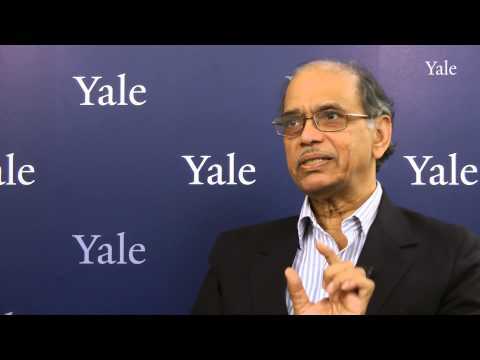 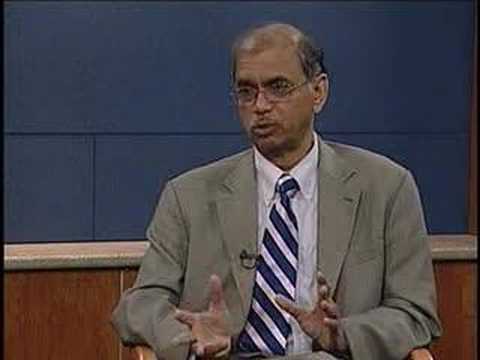 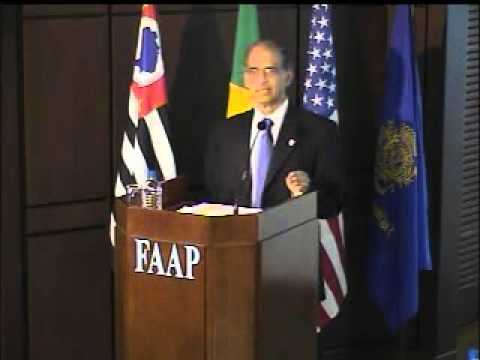 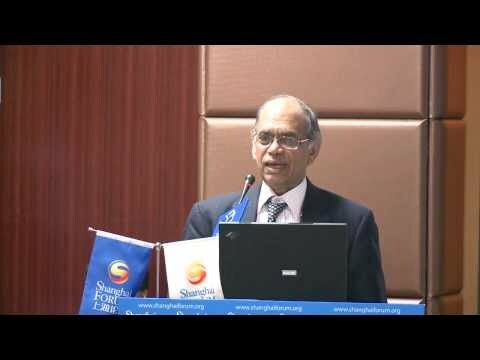 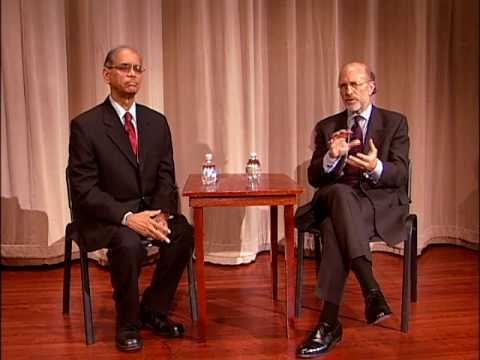 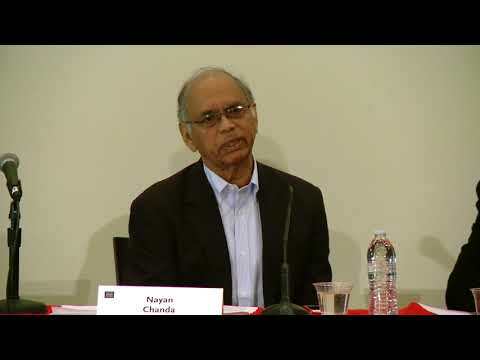 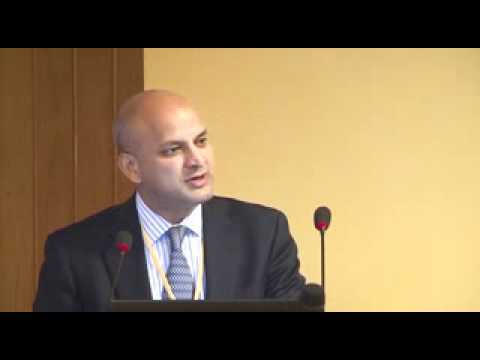 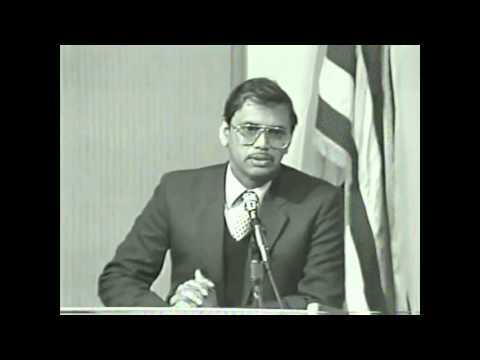 [2013 Shanghai Forum] Nayan Chanda "What Can History Teach Us?" 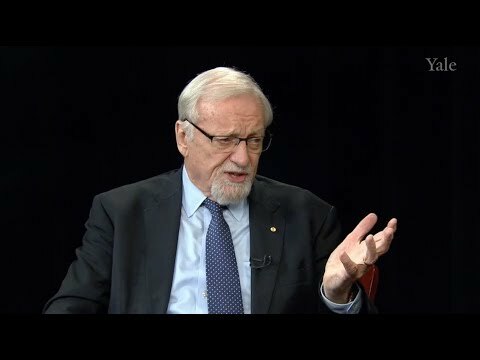 번역 자막은 추후 서비스 될 예정입니다.